Starting from June 17, 2019, nationals of the United States, Canada, Australia, and Japan will be able to travel to Brazil for tourism and visiting friends or family members, without the need of a visa. The Brazilian government has announced that visitors from these countries will no longer need to apply or pay to visit Brazil. However, visitors will be limited to a maximum period of stay of 90 days within six months. The measure has been taken by the Brazilian President Jair Bolsonaro, as a friendly gesture to US President Donald Trump, with whom he met this week. The Ministry of Tourism in Brazil had previously announced that such a measure would soon take place. Currently, the USA, Australia, Canada and Japan are the only countries, which are eligible to apply for an electronic visa to Brazil for tourism or business purposes. This electronic visa permits them to remain in Brazil for a maximum of 90 days per year. 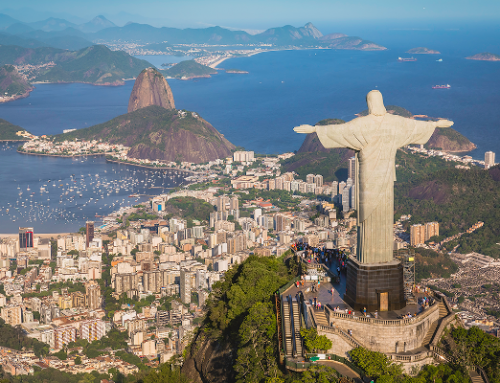 Despite the simplified method for obtaining a visa, applicants need to pay as much as a Brazilian needs to pay to get a tourist visa to their country. 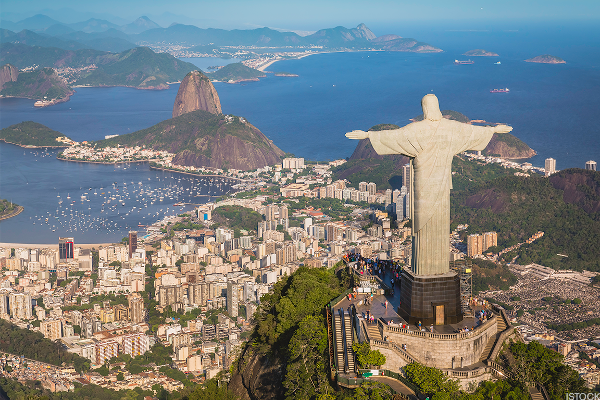 The electronic visa was introduced in December 2017 in a bid to lure more tourists to Brazil. Authorities claim that the move has been quite successful. According to the Brazilian Foreign Ministry, since the country started the implementation of the e-visa, the number of visas issued to the citizens of these four countries increased by 35.2%. Marcelo Alvaro Antônio, Minister of Tourism in Brazil asserted that this is one of the most important achievements of the tourism industry of the country in the last 15 years. “This decision of the Brazilian government proves that we are living a new moment and that tourism is being seen as a vector of economic and social growth of the entire nation. This is the first step; we still have much to celebrate,” Minister Antônio estimated commenting on the decision of President Bolsonaro. Until June 17, Americans, Canadians, Australians and Japanese will be required to get an e-visa before traveling to Brazil.